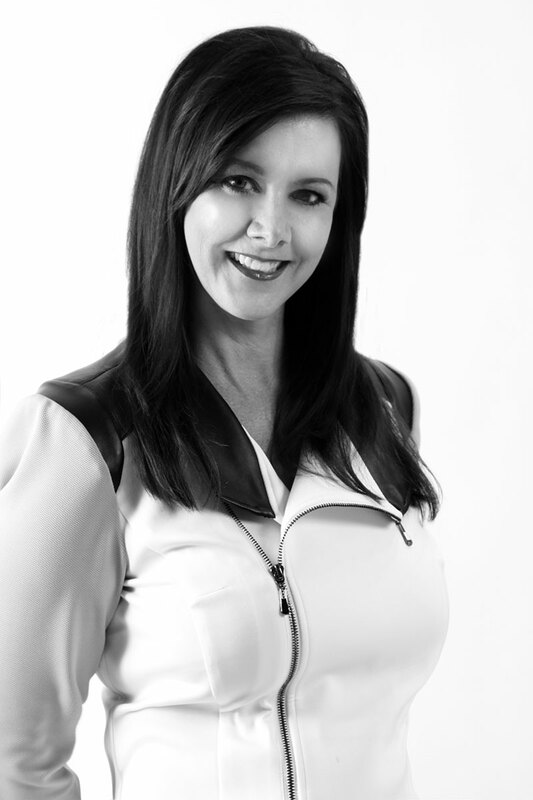 Kristi Valenzuela is an internationally known motivational speaker and success coach focusing on salon teambuilding, profitability through the front desk, and empowering salon owners to take control of their business. She has been a co-owner of Summit Salon Business Center since 2004, which is the largest salon consulting company in the world. Kristi has created many top selling educational products and workshops such as The Anatomy of a Great Front Desk Video Series, Conquering Retailphobia audio training program, and The Front Desk Doctor Workshop. Her high energy interactive style has earned he rave reviews. Join Kristi Valenzuela at the Redken Symposium!